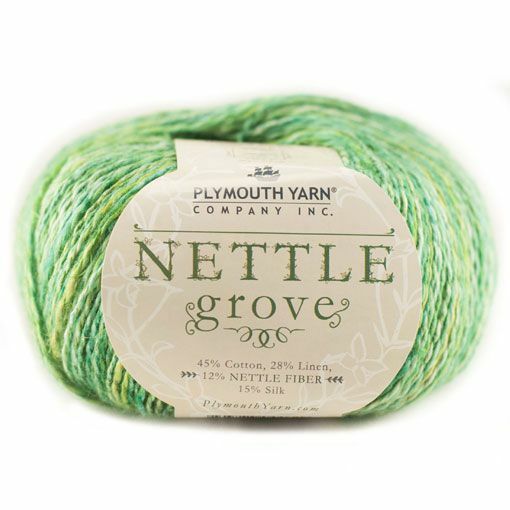 Plymouth Nettle Grove is a sport weight yarn that has a crisp hand and great drape. We love the vibrant colorways available in this base and think it might just be the perfect spring/summer yarn! 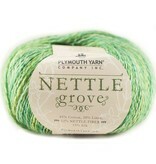 When looking for patterns to knit out of Nettle Grove, go for an A-line look with tons of drape. The sustainability movement encourages the use of low maintenance plant fibers such as nettle.